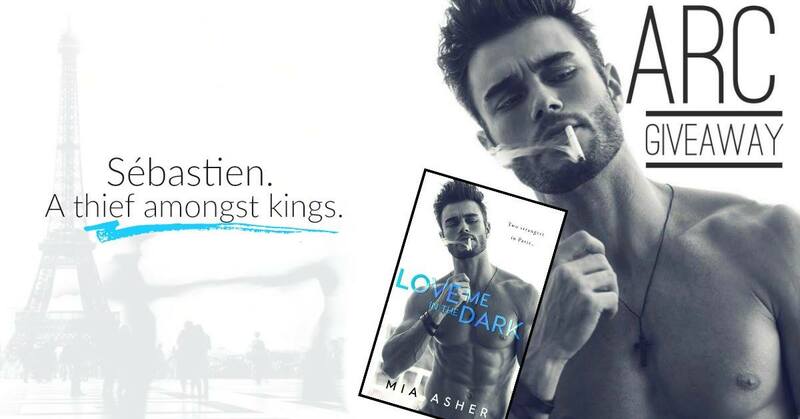 I was super lucky to read Love Me in the Dark by Mia Asher. I LOVED this book. Check out my spoiler-free review and enter for a chance to win an ARC copy before it releases on May 10th! Love me in the Dark is one of my top recommendations of the year! "He kisses me like he’s dying and my lips are his last breath. It’s a kiss that rearranges the stars in my own little galaxy, setting my life in a new course, changing my destiny. And if I crash and burn like a falling star, what does it matter when for this brief instant I’m in his arms? For the first time in a very long time, there isn’t ice inside of me. Instead, there’s a bright, hot, blazing fire." I’m seriously blown away by Love Me in the Dark, by Mia Asher. I'm tired of comparing love stories to roller coasters with all of their ups and downs. But there is not other way to describe this emotionally packed and complicated love story. Just like Valentina and Sebastien, I felt like I was falling, dancing and screaming while reading this book. bit crazy - but who isn't? ➜COMMENT and tell me if you have read any of Mia’s other books.